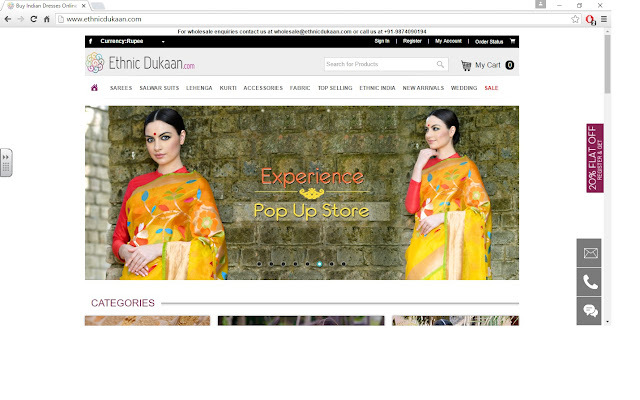 IshtyleAwhile - A Chennai based Indian Fashion Blog - How to Keep Calm and Blog. It is kind of ironical that I am writing this post at I time when I am extremely stressed. Maybe it is my way of reminding myself that there are ways for me to keep calm and I should probably be focussing on that rather than stressing on what I cannot control. As a blogger, I am always working. When I say always, I mean always. When I wear makeup I am testing products or putting together a makeup of the day look. When I reading a book, I am doing a critical analysis in my head to write later. When I am travelling, I am looking for Instagram worthy pictures. of scenery. Even when I am shopping I am looking for clothes that I can style as wearable fashion for the blog. Being a blogger is a lot of work. The concepts, the preparation for the shoot, the post shoot work, the content writing, the editing, the social media updates, it all just basically feels like it never ends. I know that a lot of my blogger friends will agree with me when I say that there reaches a point when it starts to get to you, but you find that you need to keep working. Why? Because we have PRs breathing down our neck for a product review that they sent to us 2 days ago. Because we are afraid of losing audience if we are not constantly uploading content that is relevant. Because we need to see our stats improving every month or it means we are not growing. Because we have ideas in our head that we want to showcase. Because the Google, Instagram, and Facebook algorithm is always varying and we need to update ourselves for every change. Sounds exhausting, right? Well it is. But it doesn't have to be. 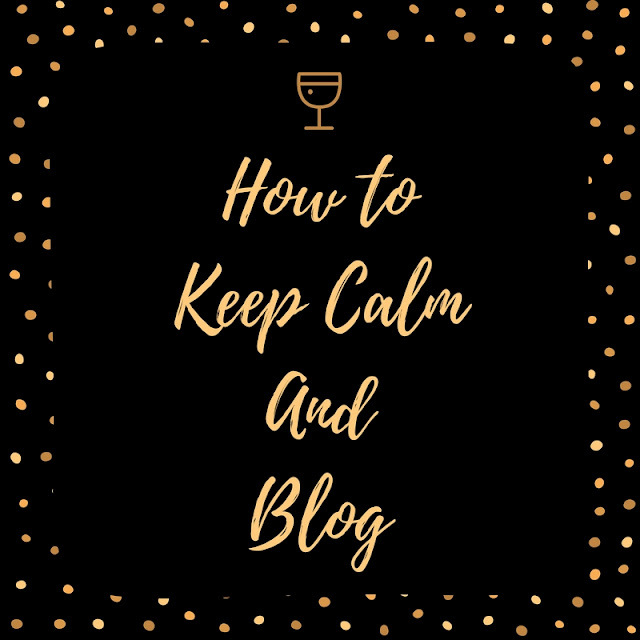 Here are 3 ways to keep calm and keep on blogging. I am tackling the hardest option first. Even though we might be drowning in products, we seem to get tempted to say yes to every brand that turns up with a new product on the market. 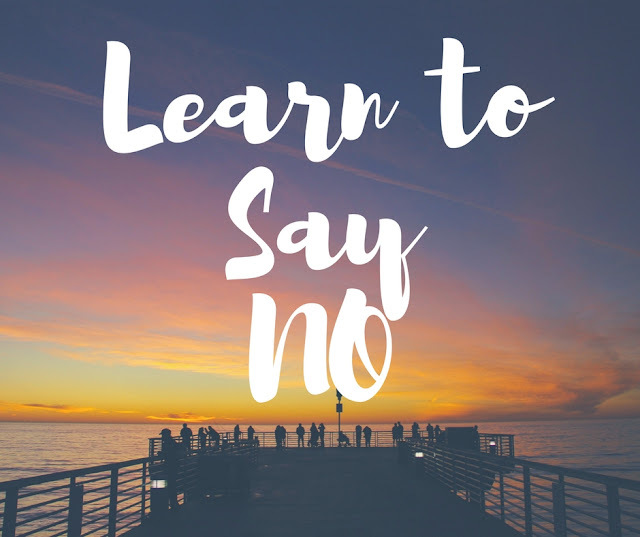 It is okay to say no. Or ask them to send you the products a month later. Ask yourself if you really want to be sitting around staring at 55 products knowing that you cannot possibly have posts about all of these products up in the next 4 weeks. Instead focus on finishing up products that you already own and are yet to review or review products that were sent to you 3 months ago, that are still not published on the blog. Why would you want to hoard so many products as well as possibly annoy PRs by putting up a delayed review ? The other thing that is really hard to say no to is events. I find that a lot of the events lately have been very insipid and the only reason I have attended them is FOMO (fear of missing out). Saying no to events and being extra picky about which one I attend has really helped in reducing a lot of pressure to keep up with the never ending deliverables and the the never ending search for the perfect outfit. It has also given me a lot more time to actually work on what matters for the blog- quality content. Do you have products that have been waiting to be reviewed for months now? Well get on with it. Stop working on all new content and focus on just this one post. Don't stop till you get it done. You will be surprised at how little time it actually takes to click pictures, edit and churn out the content when it is your sole focus. Also, keep your phone aside so that you aren't checking on every Instagram notification. Yes, I know that is everyone's weakness. 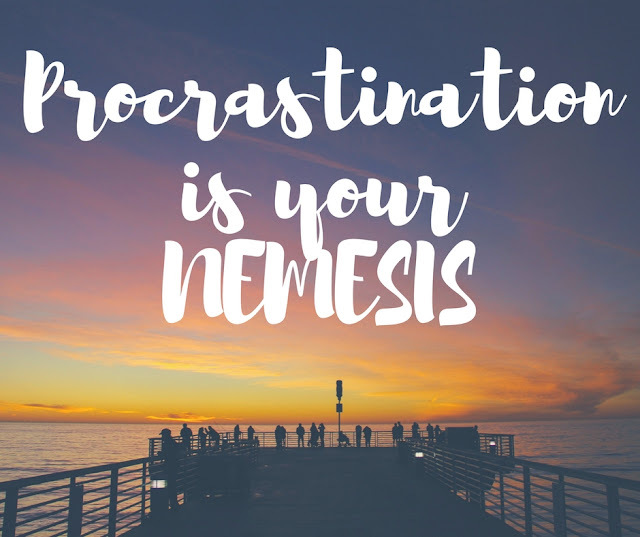 A few hours is all you need to get that post going and once you have set the ball rolling, you know that it will be done before you realise So stop waiting and go work on that post, but finish reading this one first. Don't run away yet. I find that I am most productive when I blog just 2-3 times a week but more importantly when I take the weekend off. Sometimes I take even the Friday off to create a long weekend for myself. I find that this way I am a lot more productive on Monday. 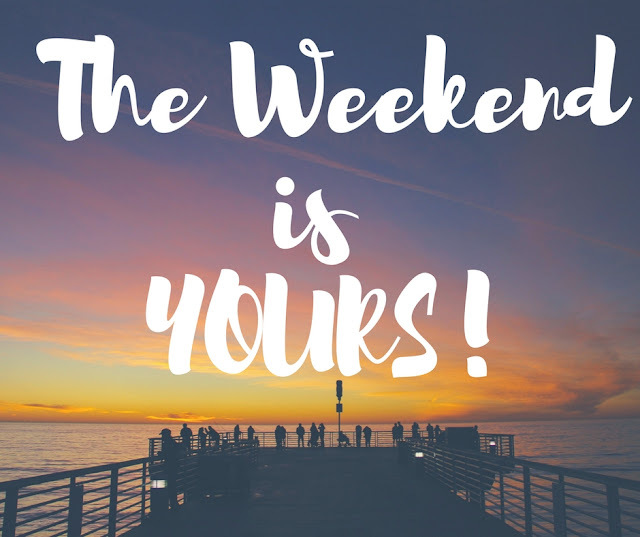 If weekends are your most productive time, then take some time off during the week from the blog. Ensure that you don't respond to emails or check stats or do anything blog related for those 2 days. This break is perfect to refresh you and keep you going. Plan a spa session or atleast a manicure and pedicure that is not sponsored by a brand. This way you can actually relax and not worry about social media posts and writing a review. The main thing is that blogging is supposed to make you happy. If you are feeling pressurised by the blog, then you are definitely not doing it right. So do share more tips on how you like to keep calm and blog down in the comments section. 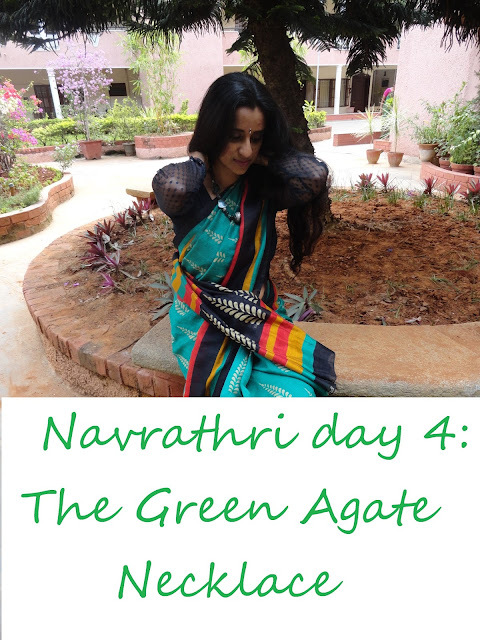 How to wear a sari fashionably feat Elegant Eves.